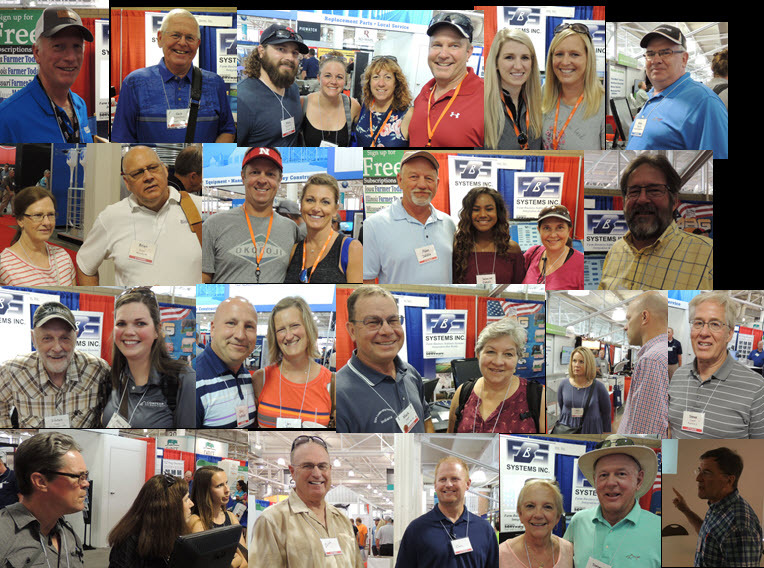 FBS friends and family at the World Pork Expo. 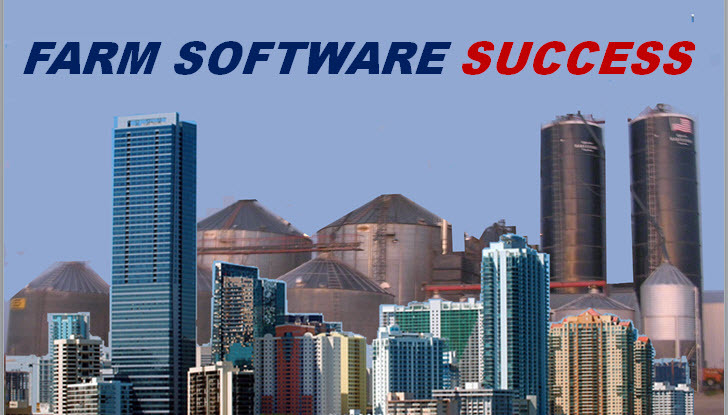 Speaker and registration information for FBS Ag Software Success Summit in Moline, IL. Farm Financial Standards Conference in Champaign, IL, to explore data integration with management accounting. 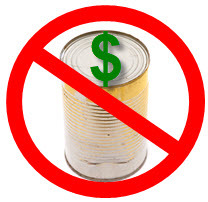 Don't get trapped in canned accounting. 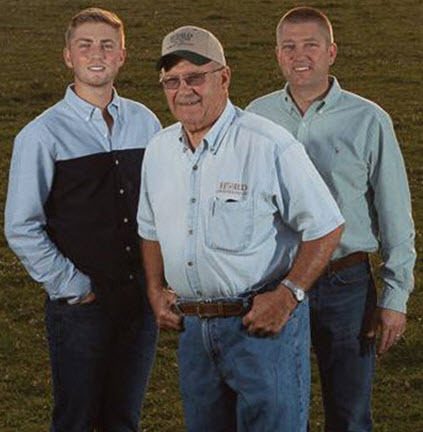 Hord Family Named Pork Industry Masters. August 22-23 is your best opportunity to master the theory and application of management accounting in agriculture. We've assembled world-class experts who will share best industry practices and guidance for implementing practical, customized management and analysis systems. 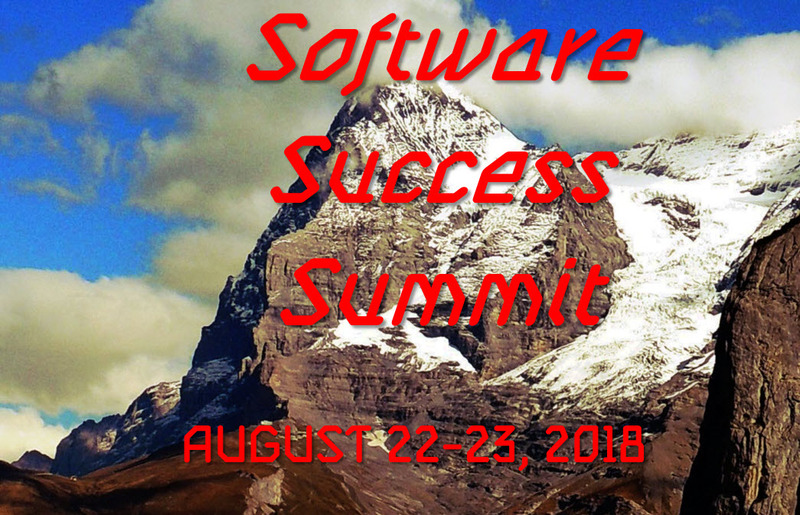 The FBS 2018 Ag Software Success Summit in Moline, Illinois, includes an in-depth workshop, but doesn't stop with just theory. 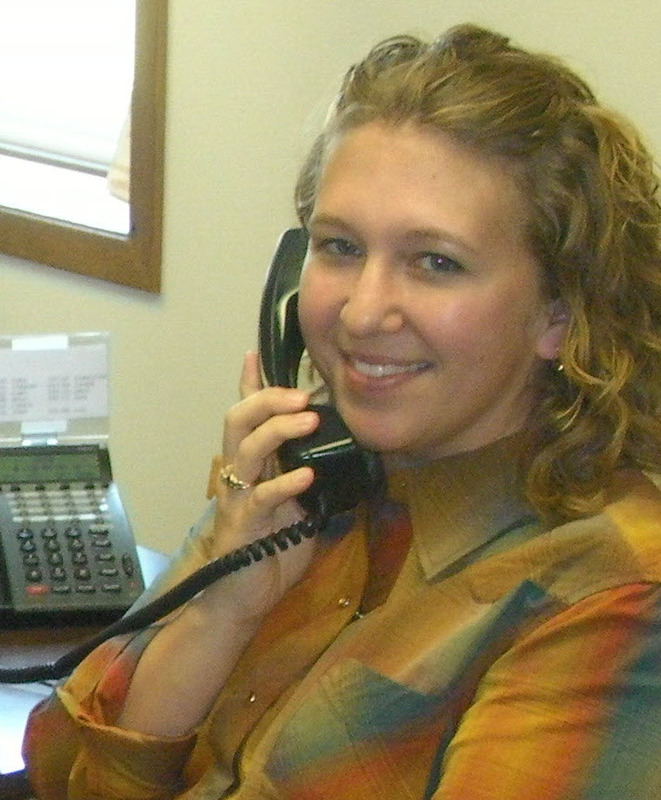 You'll have the opportunity to interact with both producers and professionals who have tight control over costs and margins. 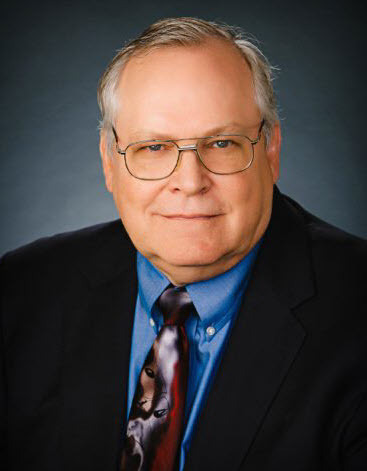 Wittman, Idaho farmer, past president of the Farm Financial Standards Council, and TEPAP faculty member will keynote the conference with "Using Management Accounting to Link Financial Performance Analysis and Strategic Thinking." 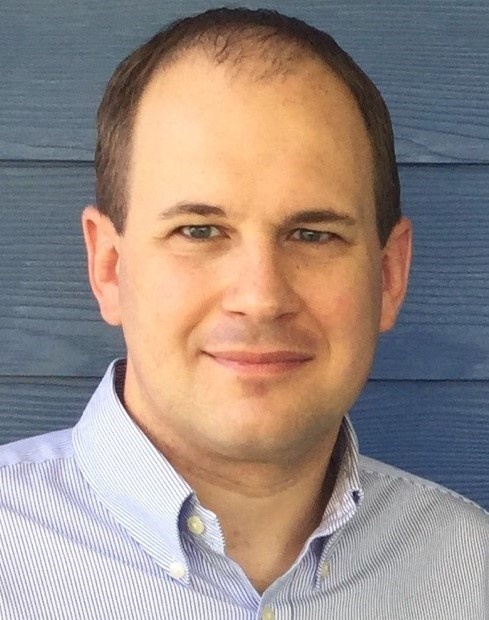 Director of Business Solutions/CFO at NutriQuest, Casey helps livestock producers establish financial planning, monitoring and benchmarking tools that are grounded in the key production aspects of the business. 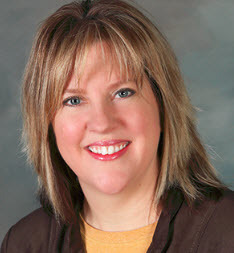 Prior to joining NutriQuest, Jennifer served as CFO and Controller for a company with multi-state operations in grain farming, livestock production and timber management. 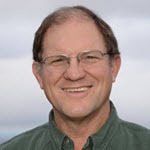 Past president of the National Pork Producers Council, John is a business analyst and consultant with LattaHarris, LLP. 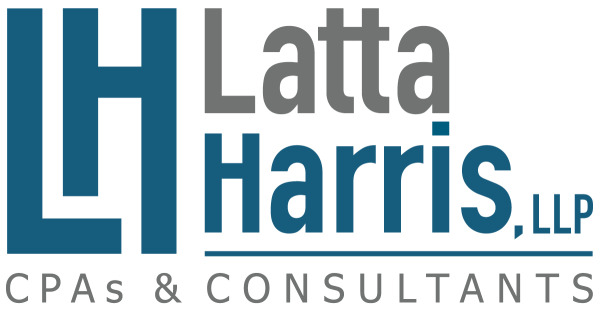 Bob specializes in corporate, partnership, and personal tax preparation; business analytics; managerial accounting; budgeting; internal auditing at LattaHarris LLP. 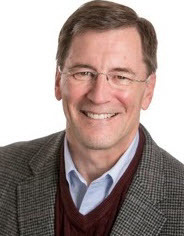 After 33 years in corporate manufacturing, financing and IT, Kent is innovating in his Iowa family livestock and grain operation and providing guidance to FBS clients. 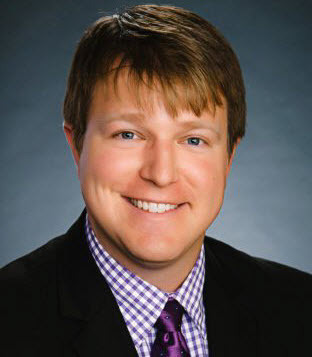 For the past 6 years, Brian has served as Controller of Pig Hill Company, a multi-generational farming operation which produces hogs, cattle, and crops in Northwest Iowa. Online "early bird" registrations are now available through July 13 by clicking on this link. To reserve a discounted sleeping room at the Stoney Creek Inn call 800-659-2220 and ask for the FBS room block by July 20th. For more information on the conference contact sale@fbssystems.com or call 800.437.7638. 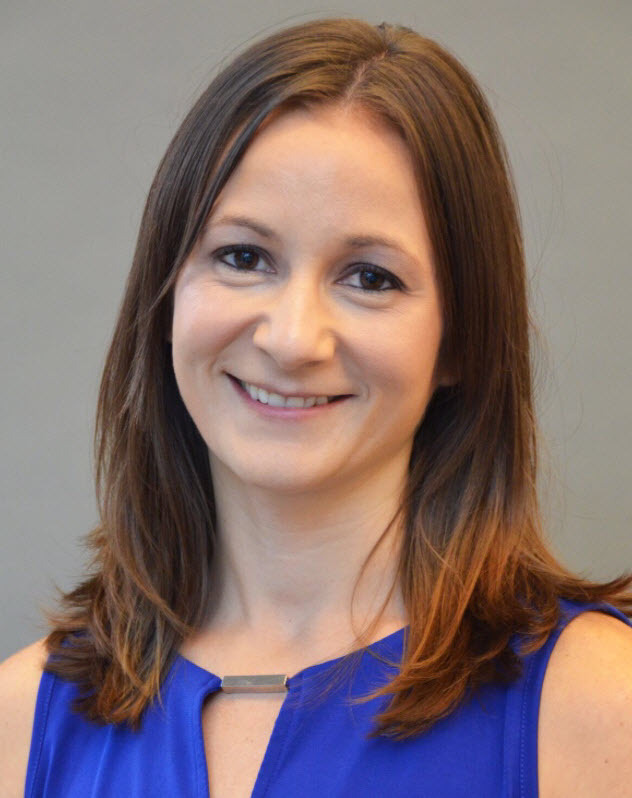 The Farm Financial Standards Council will take a closeup and intimate look "behind the curtains" at some of the influencers affecting ag financial reporting when it gathers in Champaign, Illinois on July 25-27. Panel discussion on the latest in farm management software technology and integration from the companies and people developing and implementing the software. Integrating financial accounting metrics into changing ag technology and vice versa. Congratulations to Phil, Duane and Pat Hord named Pork Industry Masters by The National Hog Farmer. Hord farms have steadily grown to the current level of 28,000 sows, but not just for the sake of growth. Each step has been a calculated move with one eye on the future, but also holding true to the past. Click on this link to read the entire article. 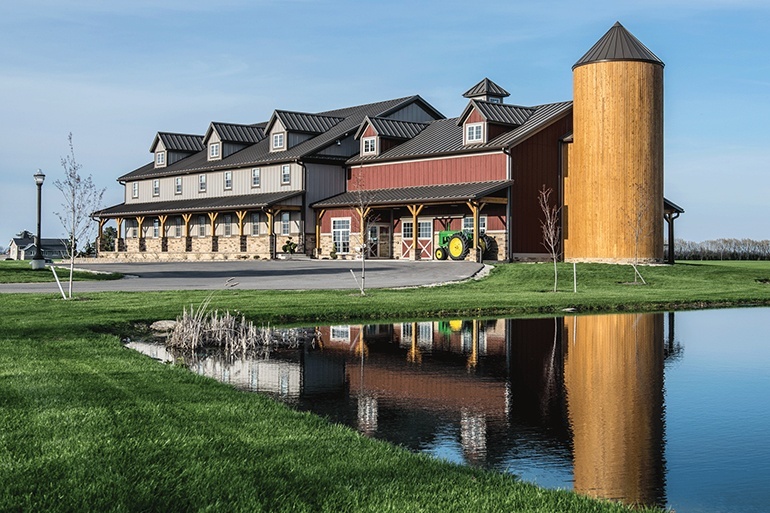 Hord Family Farms Visitor Center near Bucyrus, Ohio. Q. Why is my bank balance incorrect when I go to write a check? When I run the Check Register and Balance Sheet the balance is fine. Here we see that the Check Register Bank Balance is -592,279.96 but the check entry shows a Bank Balance of -352,522.50. The reason the two figures are not agreeing is because the amount you see on the check entry screen is a running balance. It accumulates from the first check or deposit you wrote for the year and add or subtracts that amount from the beginning balance. It remembers that number from entry to entry and adjusts based on all the entries you've made for the year. The value on the Check Register (and Balance Sheet) is always going to be the most accurate because it runs a calculation and goes through the entire database to calculate the balance every time you run the report. Also you can "back-date" the Check Register to any time period while the Bank Balance display is only valid as of the "last" entry. It is very easy to get the two numbers back in sync. 1. Run your Check Register through the current date and note the Ending Bank Balance. 2. 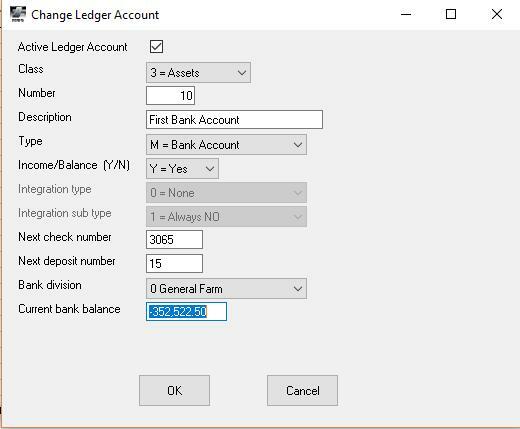 Go to Setup>Accounting>Ledger Accounts and find your bank account. Highlight the account and click on the Change button at the bottom of the screen. The very last field is the Current bank balance just type in the correct current balance and it will update the entry screen. Editor's note: This example shows a large negative bank balance. If this is a combined checking account / line of credit often used in agriculture the bank ledger account can be set up as Class 4 (Liability). 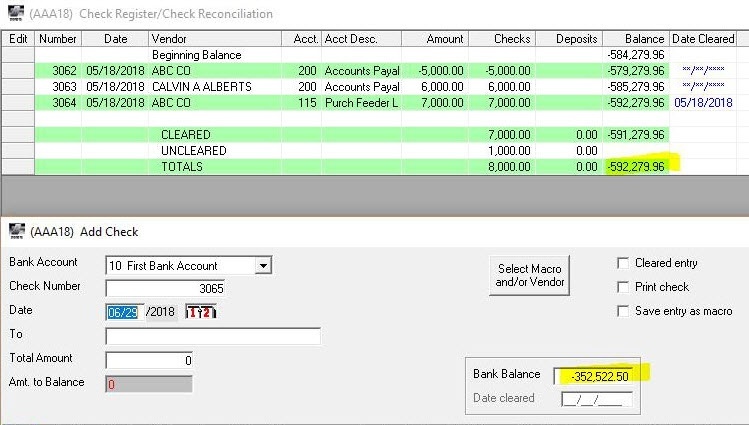 The balance will be displayed as a positive number on the input screen and Check Register, but as a credit balance (+) in the liability section of the Balance Sheet rather than a credit balance (-) in the asset section.